← Google Maps has the Tardis. Attention Lost Podcast with Jay and Jack fans! 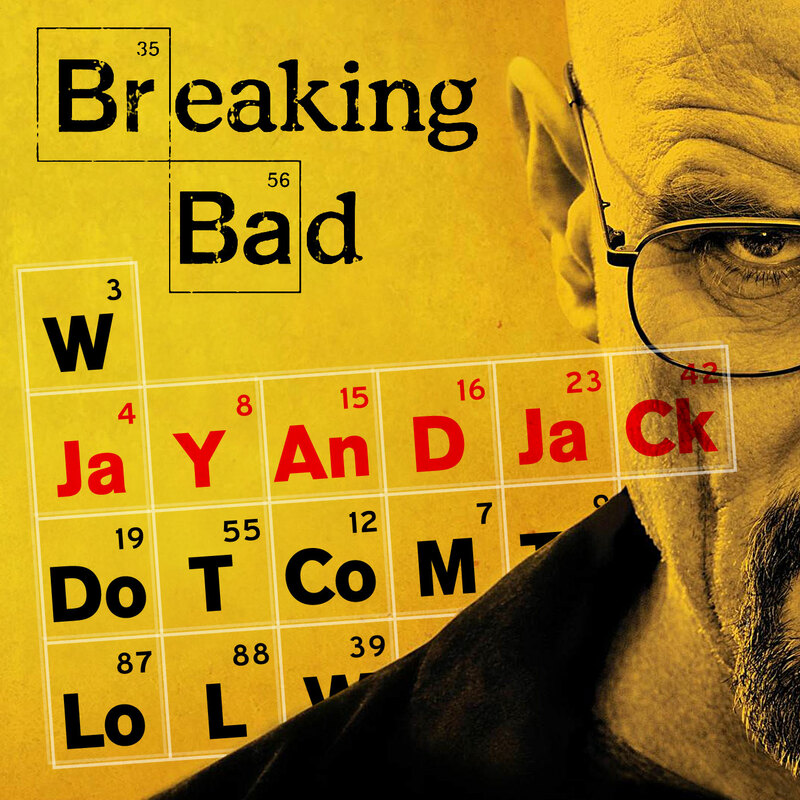 Jay and Jack are going to be doing a brand new podcast called Breaking Bad with Jay and Jack. This will be a limited, exclusive podcast that covers the final eight episodes of Breaking Bad as they air on AMC from August 2013 through October 2013. You can check out the first episode for free at JayandJackTV.com or by searching for “Jay and Jack TV” in iTunes. The iTunes feed is their free feed that generally hosts Jay & Jack’s Ramblecast each week. Episodes of Breaking Bad with Jay and Jack will only available in the back catalog for a limited time after Breaking Bad finishes airing, so be sure to subscribe today so you don’t miss out. In the inaugural episode of Breaking Bad with Jay and Jack, the guys discuss Season 5, Episode 9 titled “Blood Money.” This podcast will be an exclusive Jay and Jack PLUS podcast and will feature a recap, listener feedback, and Jack’s new segment the Meth Head Theory of the Week. If you have any questions about setting up a PLUS account or if you are having trouble with your account, please e-mail me at JayandJackTV@gmail.com. Happy listening! This entry was posted in Announcement, Jay Glatfelter, Podcasting Adventures and tagged Breaking Bad, Breaking Bad Podcast, Breaking Bad with Jay and Jack, Jack Glatfelter, Jay and Jack, Jay and Jack Glatfelter, Jay Glatfelter, Lost Podcast with Jay and Jack. Bookmark the permalink.